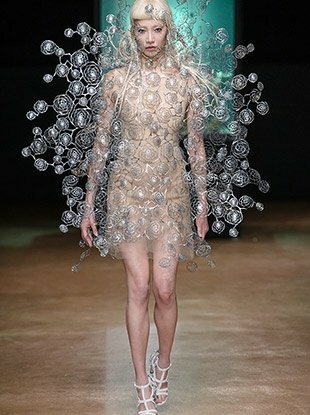 See all the Iris Van Herpen Haute Couture Spring 2019 looks from the runway. 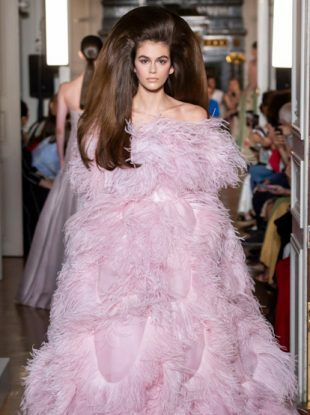 See all the Iris Van Herpen Haute Couture Fall 2018 looks from the runway. 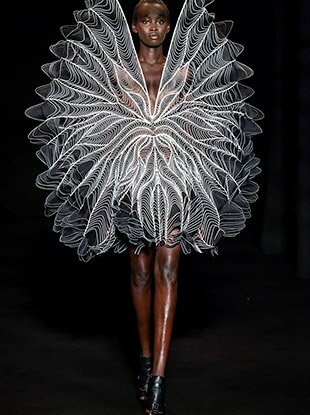 See all the Iris Van Herpen Haute Couture Spring 2018 looks from the runway. See all the Iris van Herpen Couture Fall 2017 looks from the runway. See all the Iris van Herpen Haute Couture Spring 2017 looks from the runway. See all the Iris van Herpen Haute Couture Fall 2016 looks from the runway. See all the Iris van Herpen Fall 2016 looks from the runway. 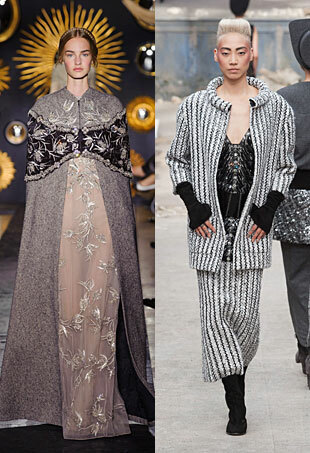 See every Iris van Herpen Spring 2016 look from the runway. 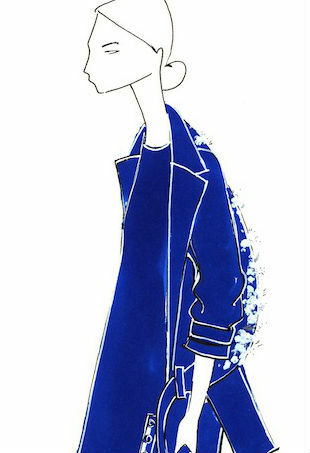 Everything you need to know about the high-concept Dutch designer. 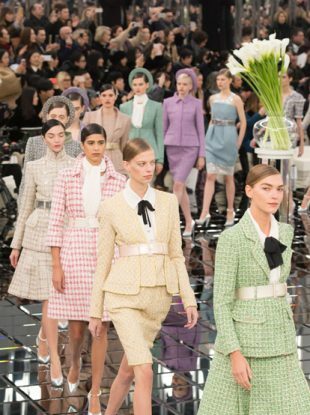 Here’s what forum members deemed the best and worst Haute Couture collections out of Paris this season.